El Argentino is an Argentinian restaurant with its location in the Eixample neighbourhood, the heart of Barcelona. Here, you’ll get what you see and moreover, for a fair price, a good ratio for quality versus price. This restaurant serves really good Argentinian dishes with their typical cut for meat while having an outstanding service. 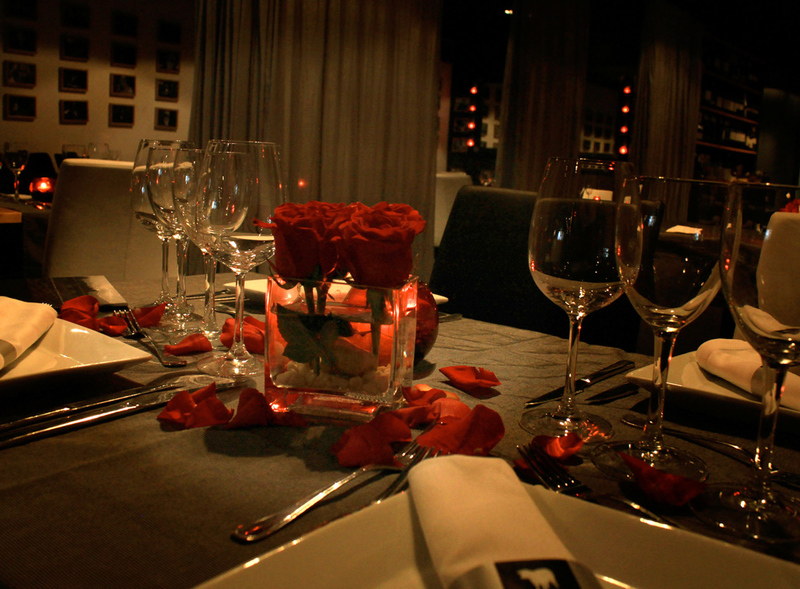 Also, the interior has a nice decor with a cozy and welcoming atmosphere. 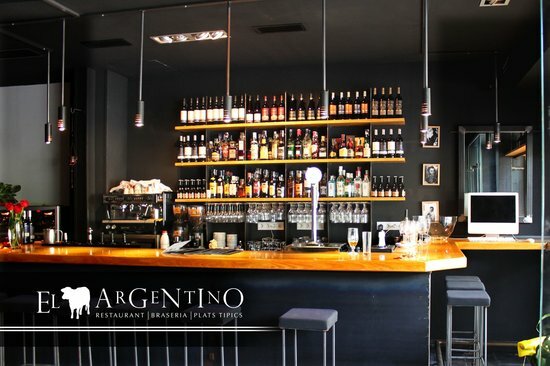 In addition, at El Argentino, they’re specialized in the best grilled meats from the Argentinean Pampa. 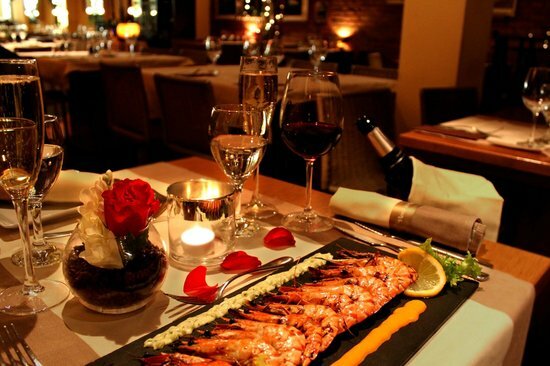 Their menu offers divers and well served dishes, all cooked according traditional recipes, but mixed with both classic and modern styles. You can check other suggestions of South American restaurants and food & restaurant types here in Barcelona.